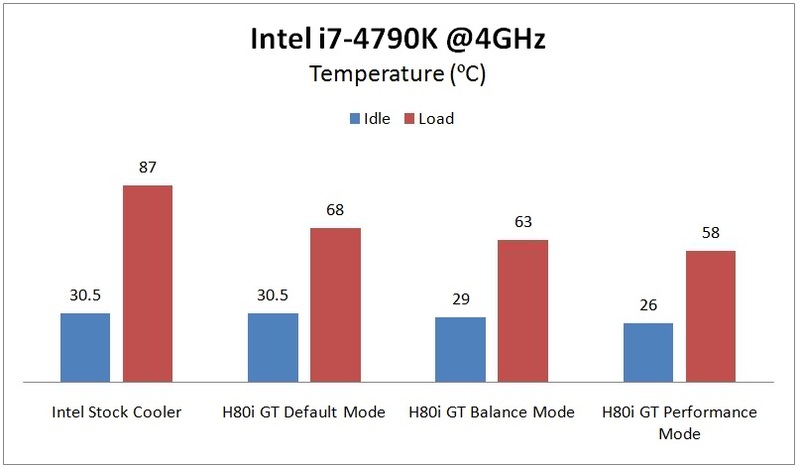 27 May, 2015 Rakesh Sharma Reviews . 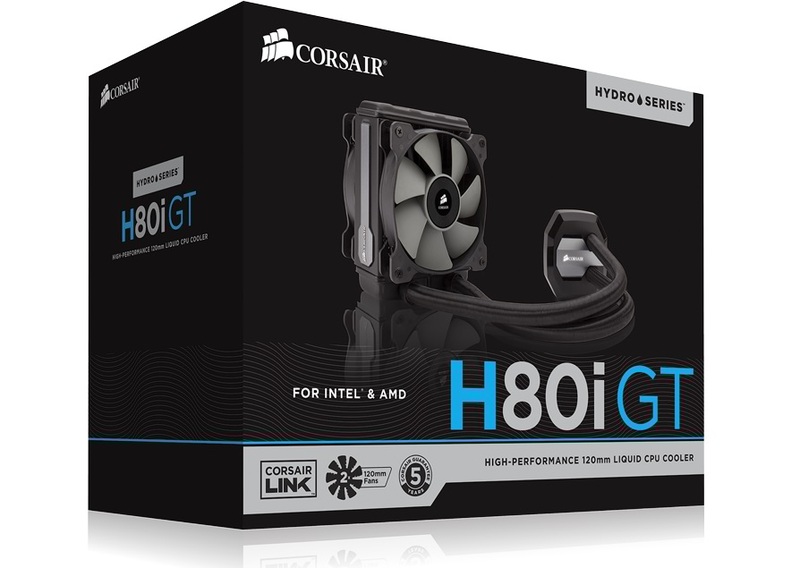 After the great success of its All-In-One (AIO) liquid cooler H80i, Corsair announced an updated version of H80i cooler with a new design and a higher efficiency radiator. 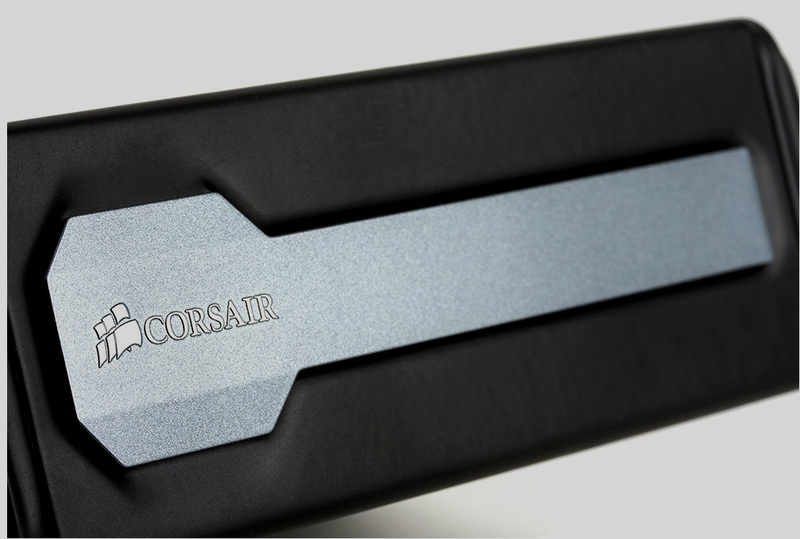 The Corsair Hydro Series H80i GT, a high performance 120mm radiators all-in-one liquid CPU cooler. 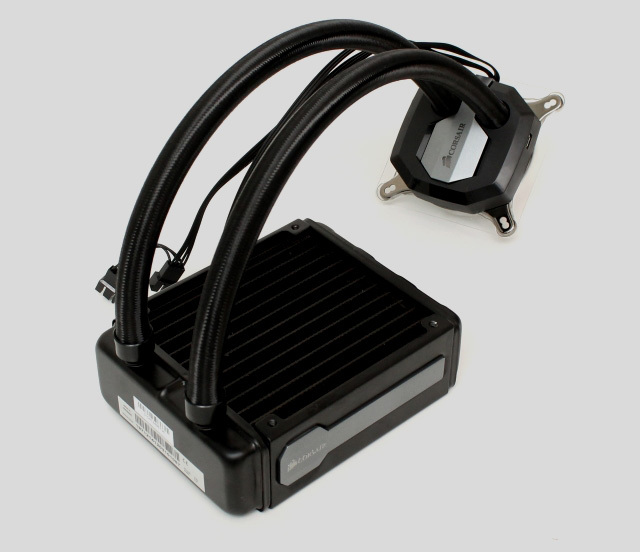 Featuring dual SP120L PWM 120mm fans, a 49mm thick high efficiency radiator, braided tubes and it is Corsair Link compatible, allowing user to customize cooling performance, monitor system temperature, and change the color of the RGB Corsair logo LED lighting present on the CPU Block. 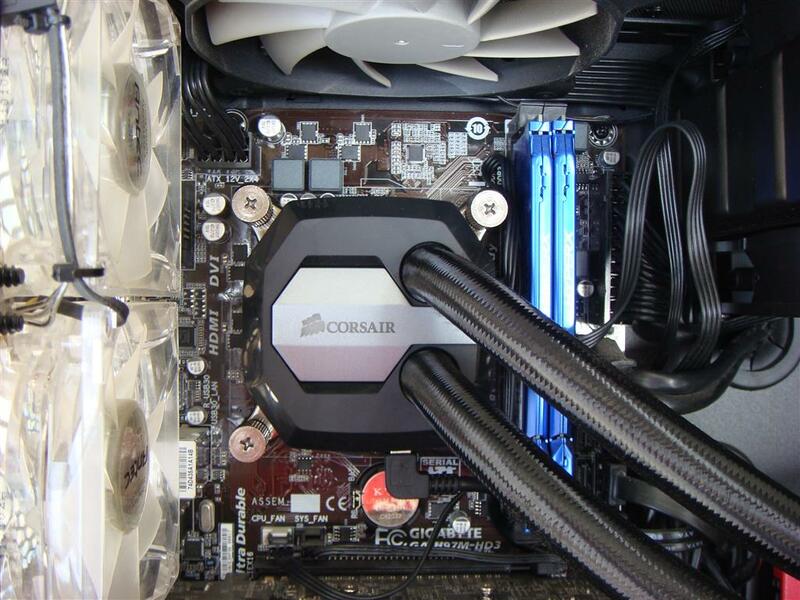 Above all a five years warranty from Corsair. 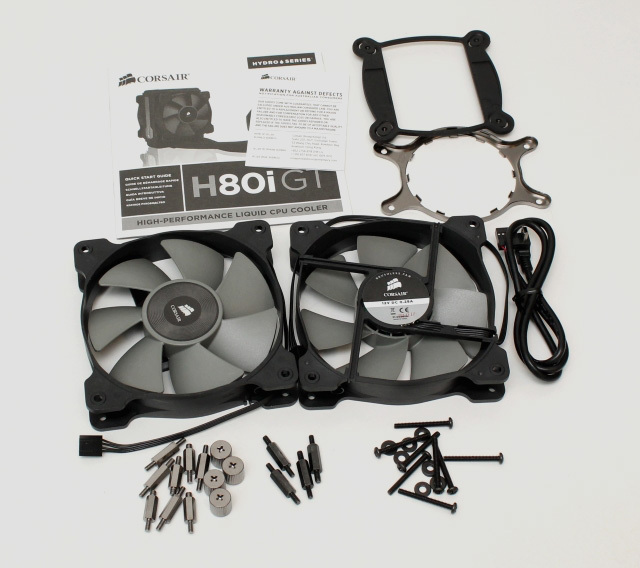 Now let’s see what Corsair H80i GT CPU Cooler have for us. 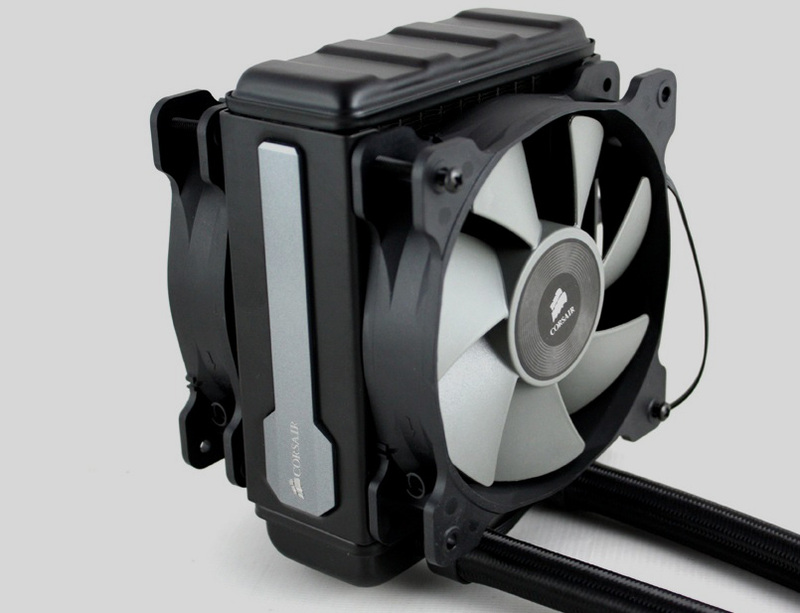 Extra-thick radiator - The 120mm radiator works with standard 120mm fan mounts for wide compatibility, but has a depth of 49mm for increased cooling surface area and faster, more efficient cooling. 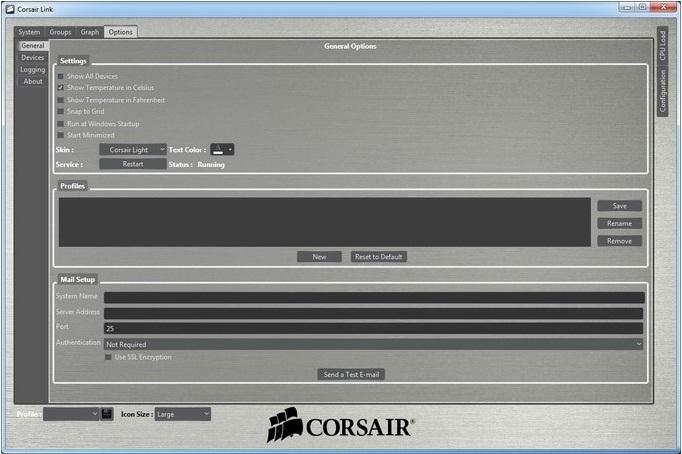 Customized cooling performance - You can select the speed of the dual SP120L PWM fans via the Corsair Link control panel or any standard fan speed utility. 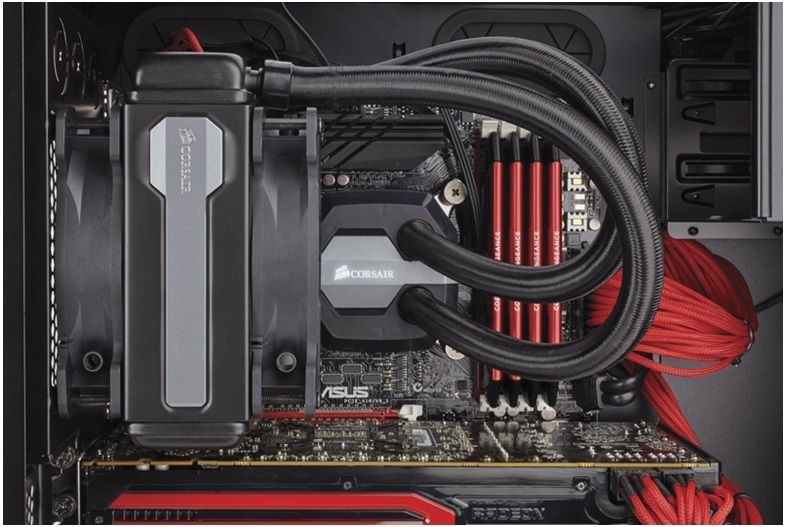 And, you have options: use just one fan to save space, or install both in a push-pull configuration for extra cooling efficiency. 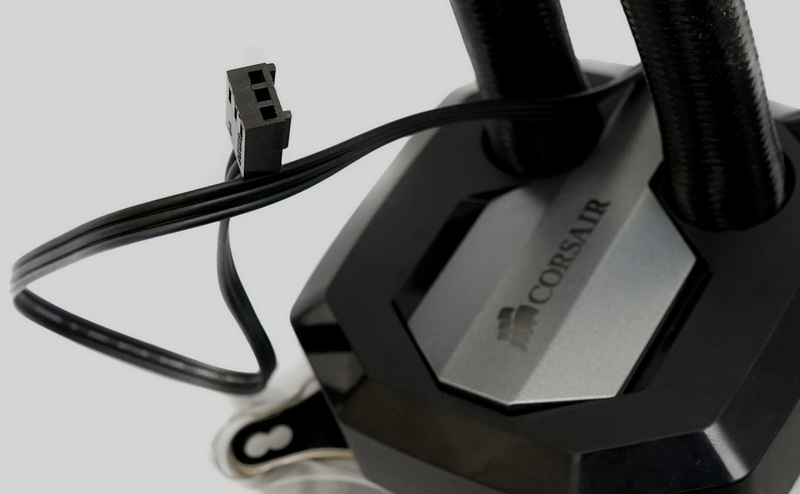 Built-in Corsair Link - Attach the included Corsair Link cable to a USB header on your motherboard and download the free Corsair Link software to unlock even more power. 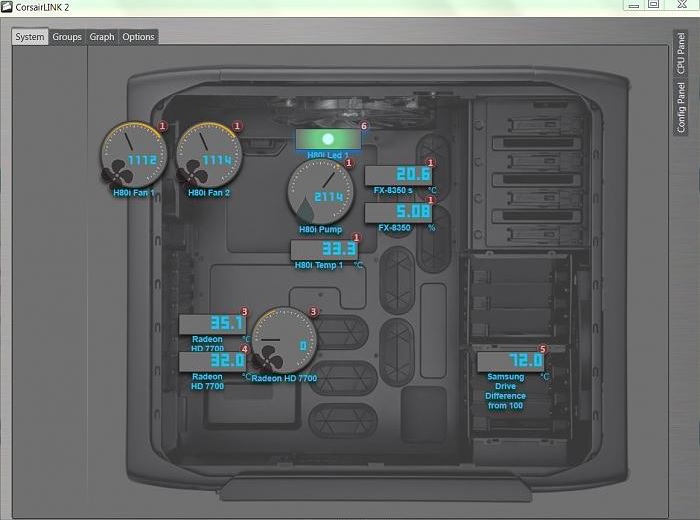 You can customize cooling performance, monitor coolant and CPU temperatures, and change the color of the RGB LED lighting from the default white to match your system or to change color based on temperature readings and other inputs. 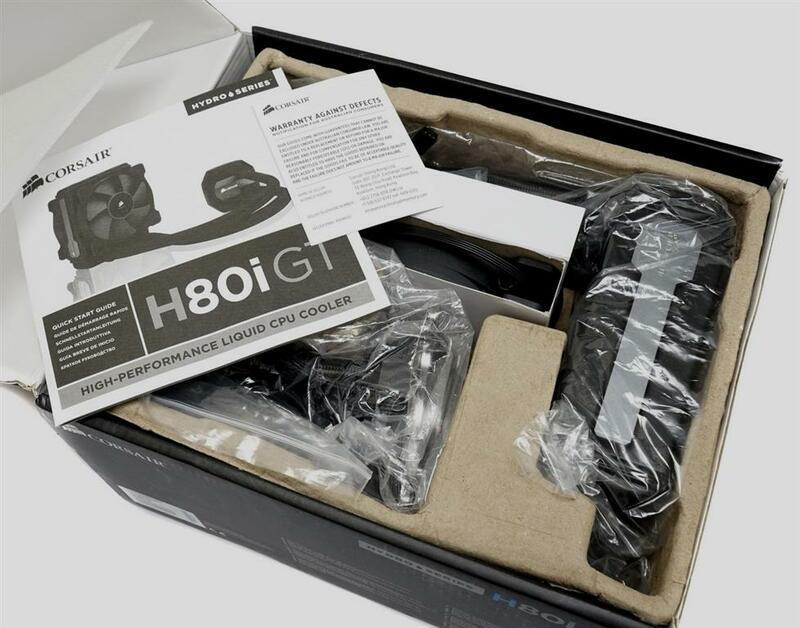 High-performance CPU cooling made simple - The H80i GT is a closed loop design that comes pre-filled. 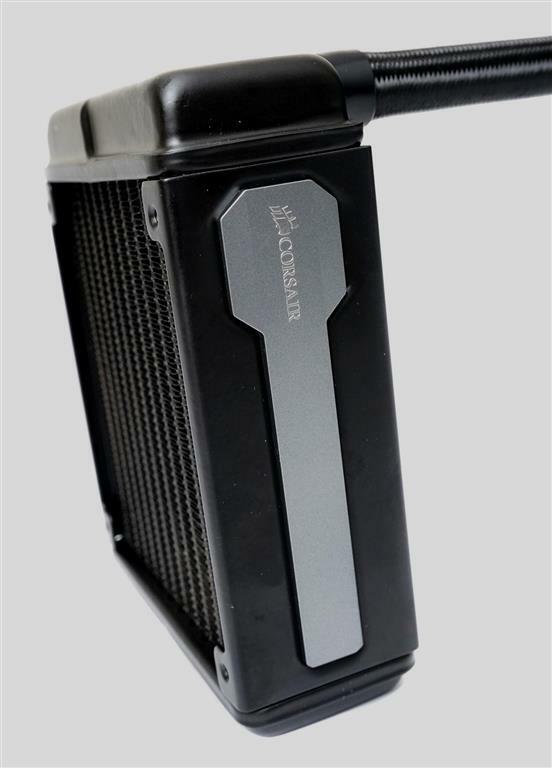 It includes a modular, tool-free mounting bracket for faster installation, and it features improved coldplate and pump designs for highly tuned efficiency. 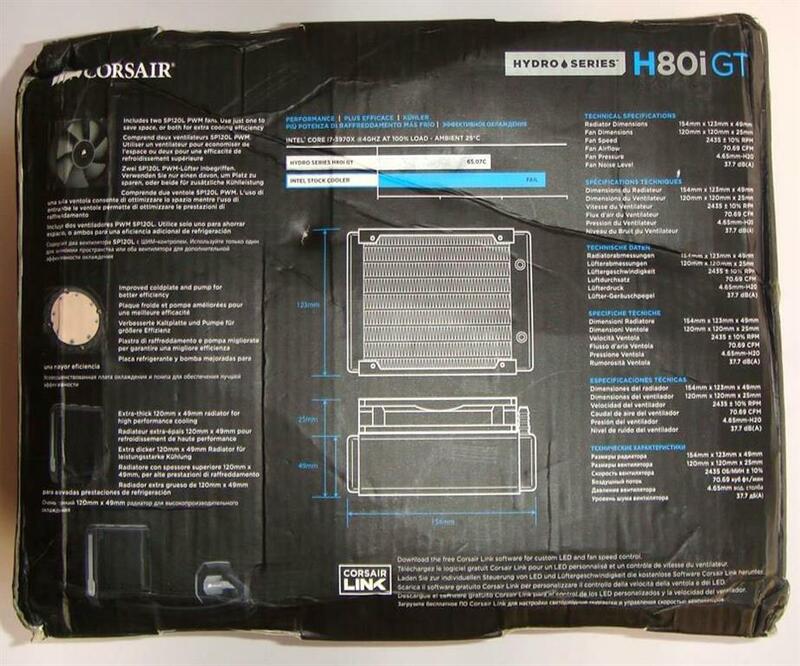 Corsair H80i GT comes in similar packing as H08i but instead of red-black-white colour theme Corsair decided to use a blue-black-white theme for this, with product image in front and few paragraph describing features on back side. 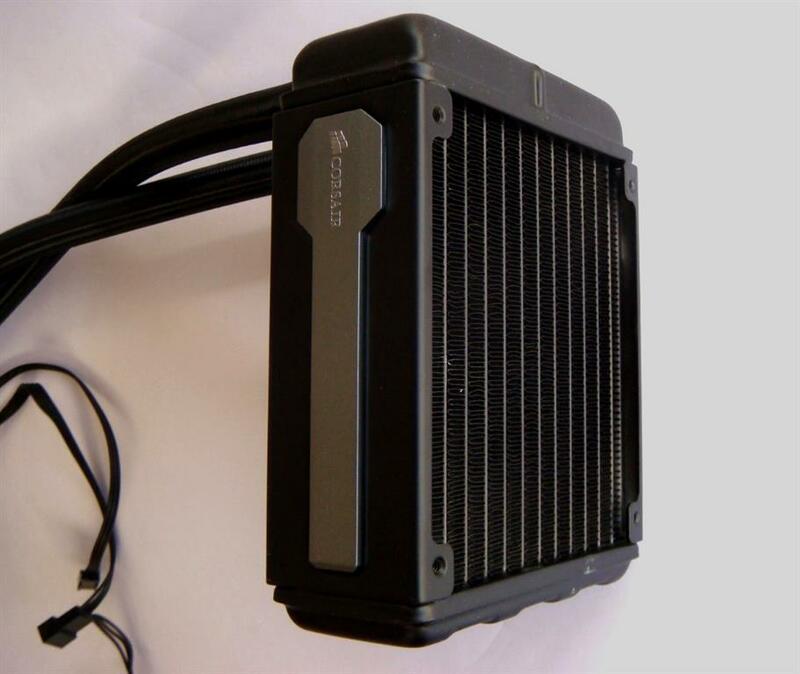 First impression a thick radiator, Original H80i had 38mm thick radiator, but GT is having significantly thicker 49mm radiator. 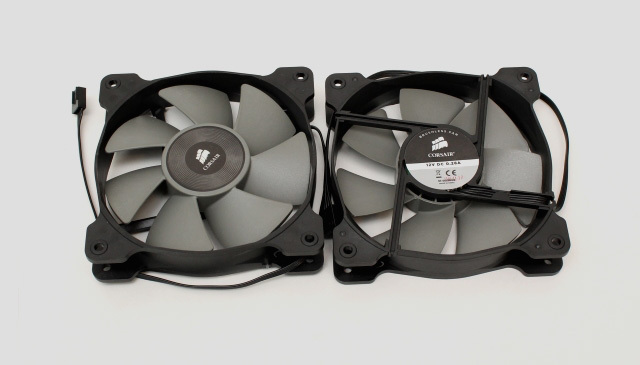 Beside Guide and accessories box also includes two 120mm PWM Fans Model no. 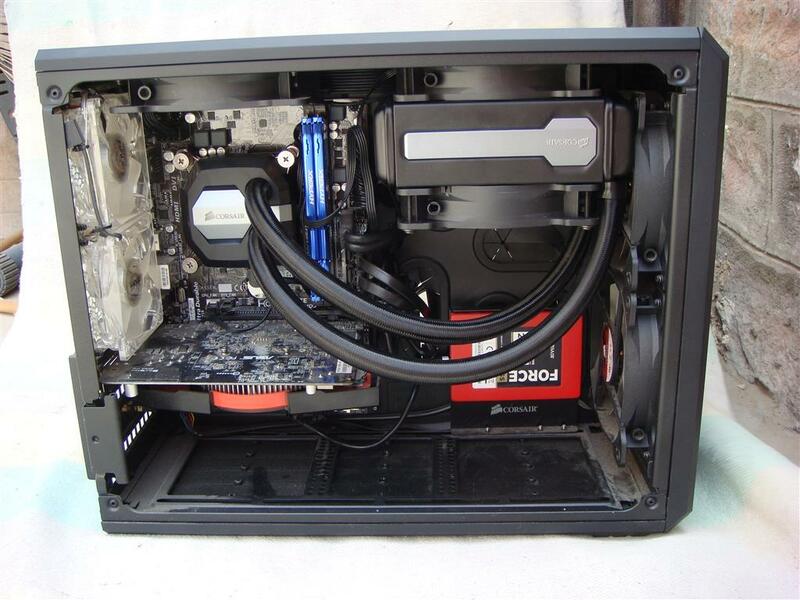 SP120L . 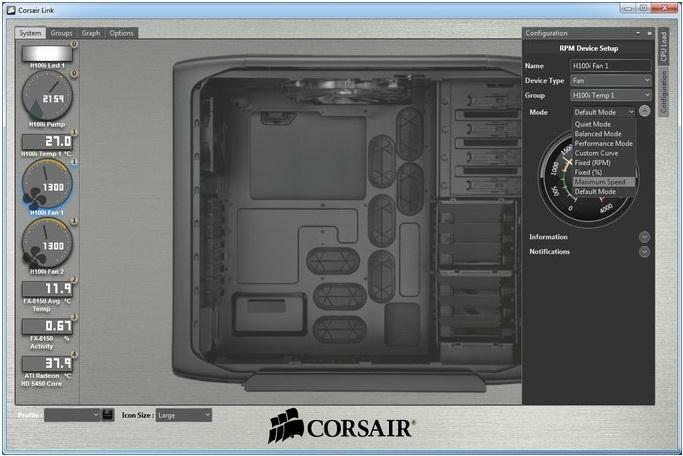 Corsair made many changes in this new cooler. 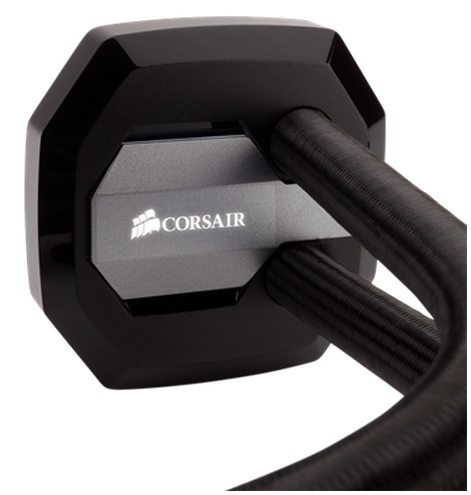 Besides adding new design for improving the appearance, Corsair also introduced new block, a thicker radiator, new braided tubes and Corsair Link compatibility. 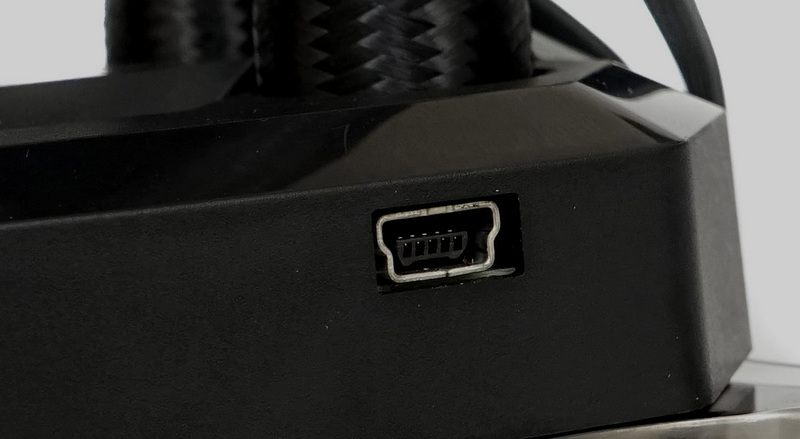 Pump is powered via regular three pin fan connector. 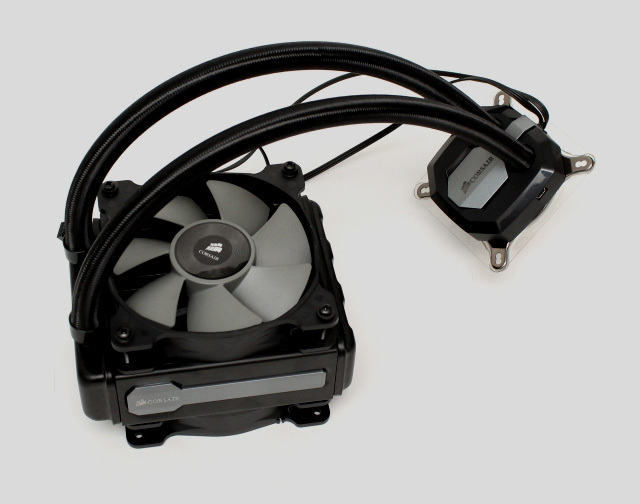 Both 120mm fans are also powered via two 4 pin PWM fan headers coming from the block. 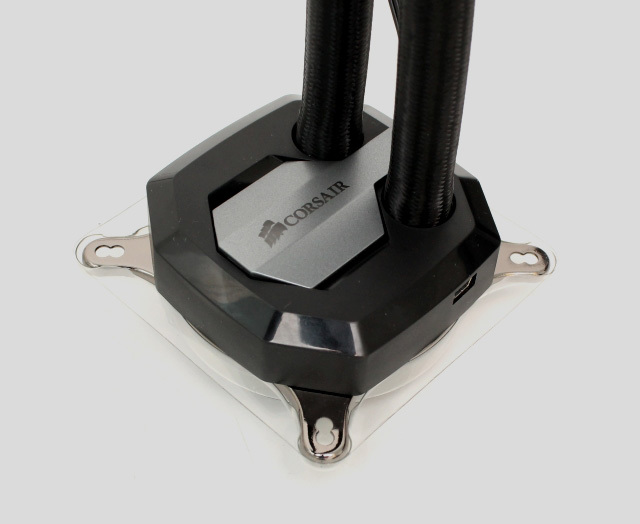 Block also includes a Corsair Link connector allowing user to customize cooling performance, monitor system temperature, and change the color of the RGB Corsair logo LED. 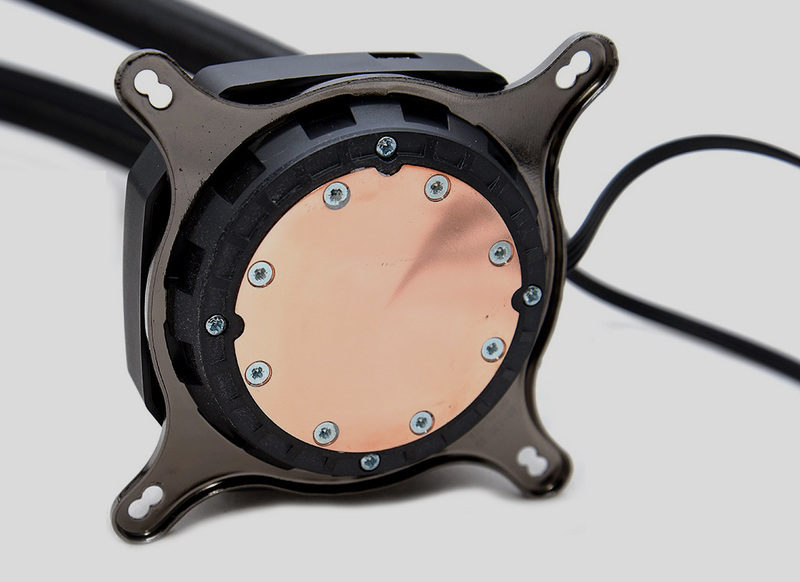 Bottom of the block is perfect flat copper plate with very fine surface finishing. 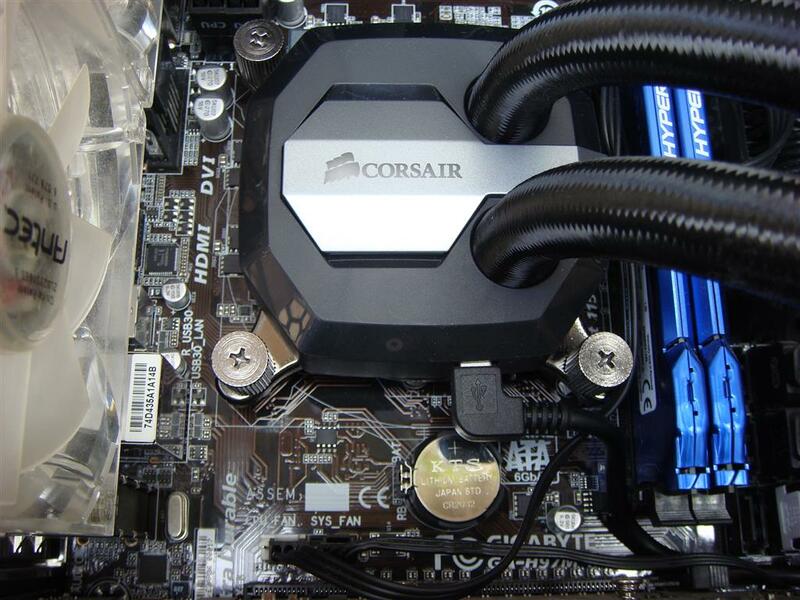 Corsair H80i GT comes with pre-applied thermal compound, but we have removed it to have a close look at the copper plate. 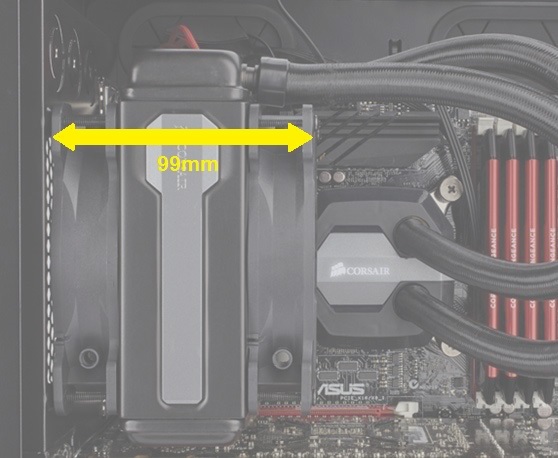 Corsair has increased the radiator thickness to 49mm, 11mm thicker than its earlier version H80i. 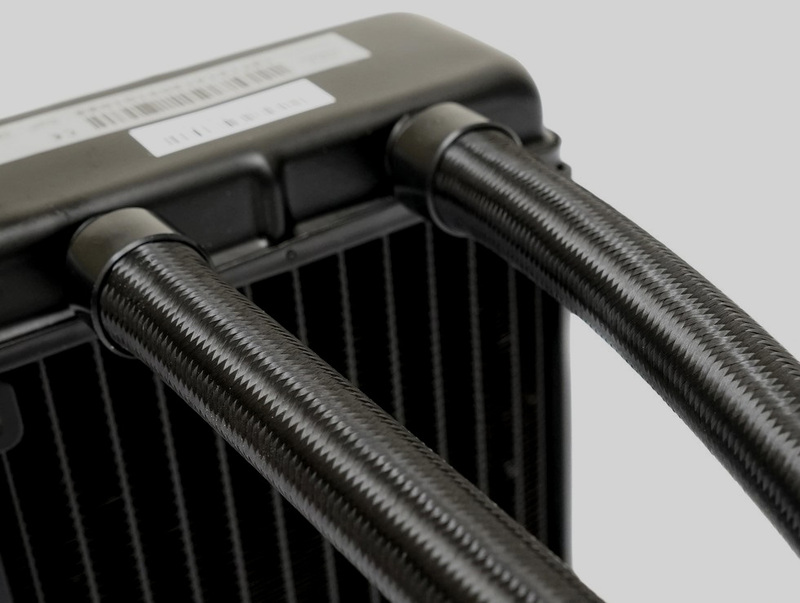 We also have a sliver plastic strip with Corsair logo on both sides of the radiator along with new braided tubes, giving a good appealing looks. 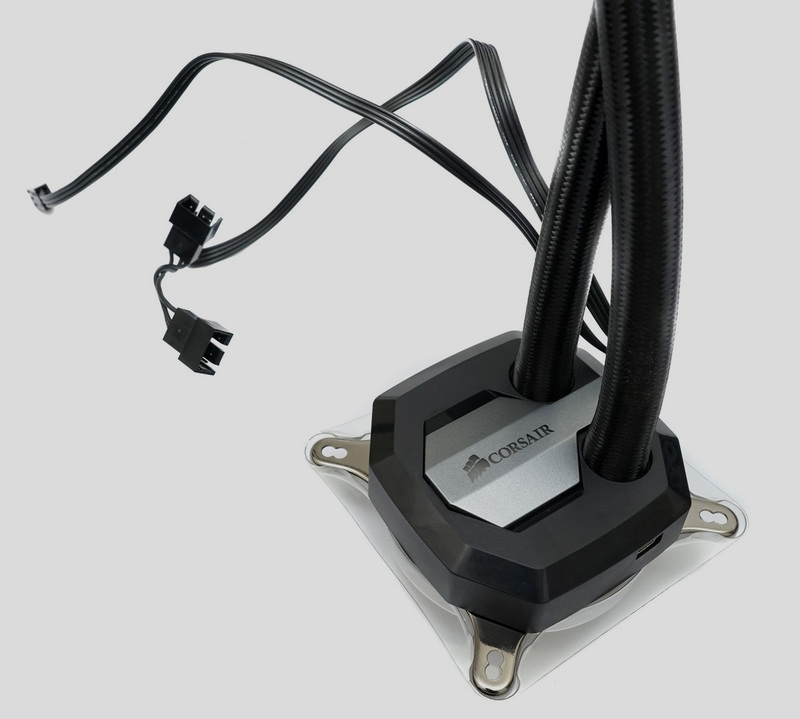 The earlier version of AIO cooler from Corsair had right angled hose connector on the side of the pump and were able to be rotated a little, adding flexibility of the hoses and helped to mount the radiator into the best position for your system. 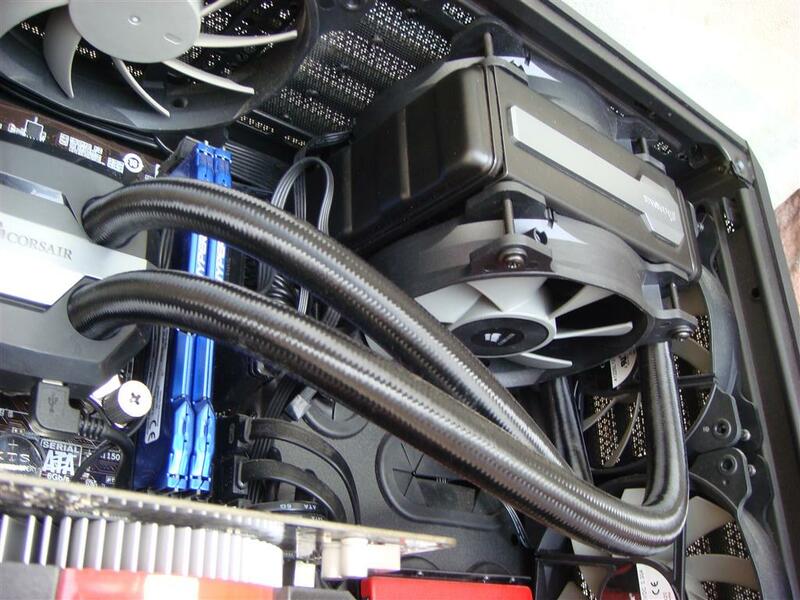 But now Corsair fixed the hoses directly on to the top of the pump, reducing the hoses flexibility and increasing the difficulty level of radiator mounting especially in push-pull configuration. 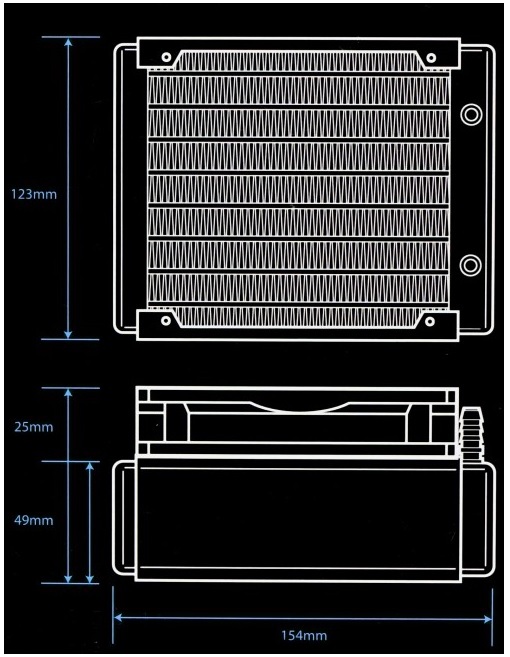 Mostly user having ITX board (where the CPU socket is little close to the back I/O connector) will face a great challenge with this cooler. 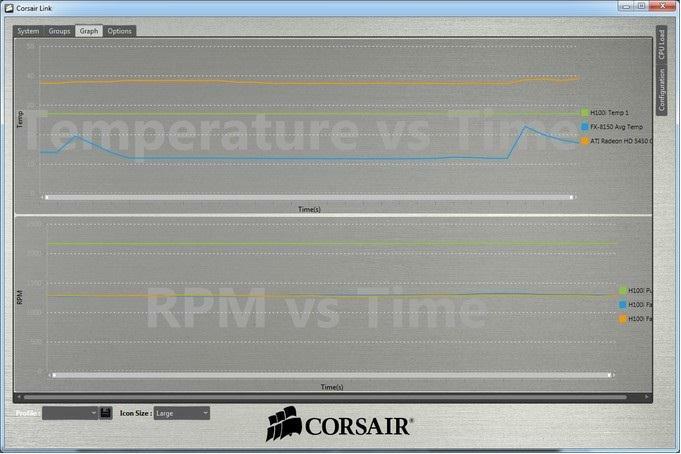 Such a thick radiator needs high air pressure for better performance, considering this in mid Corsair included two fans for push-pull configuration. 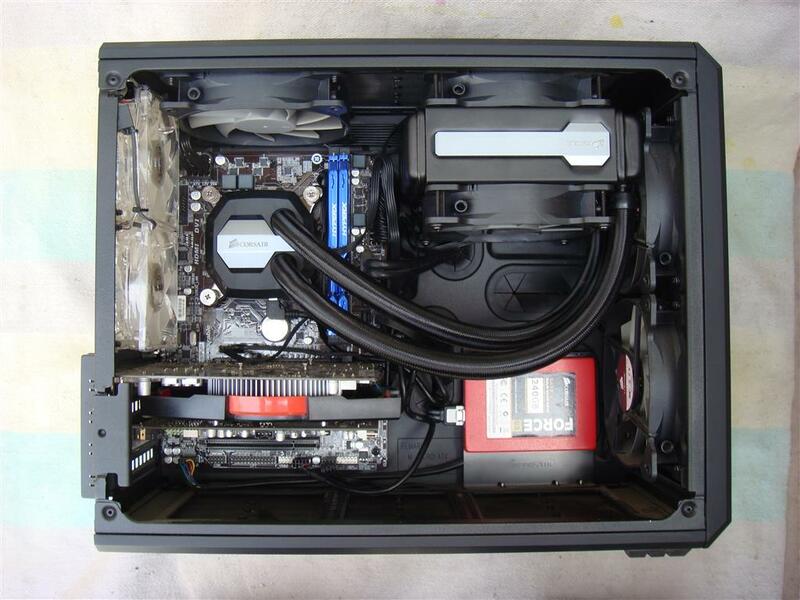 Test system configuration - Intel i7-4790K, 4GB Kingston 1600Mhz RAM, Corsair H80i GT cooler, Samsung 830 SSD 256GB, Corsair RM1000 PSU, Asus HD-7750, Asus Xonar DX Sond Card, WD 1TB Green, HP DVD RW Drive. 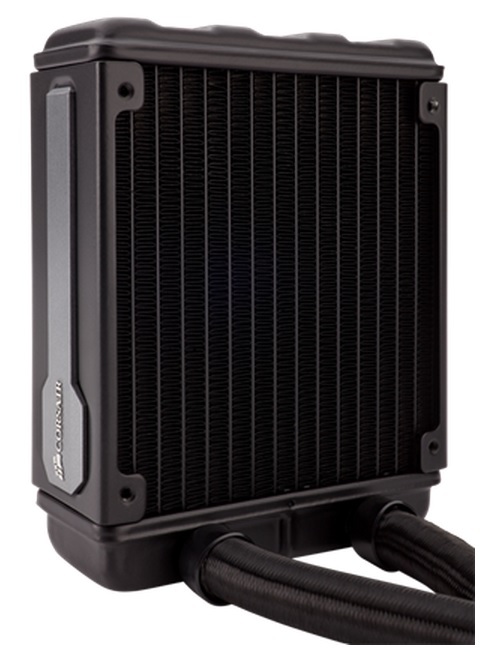 Thick radiator requires push-pull configuration of two fans or high RPM single fan. 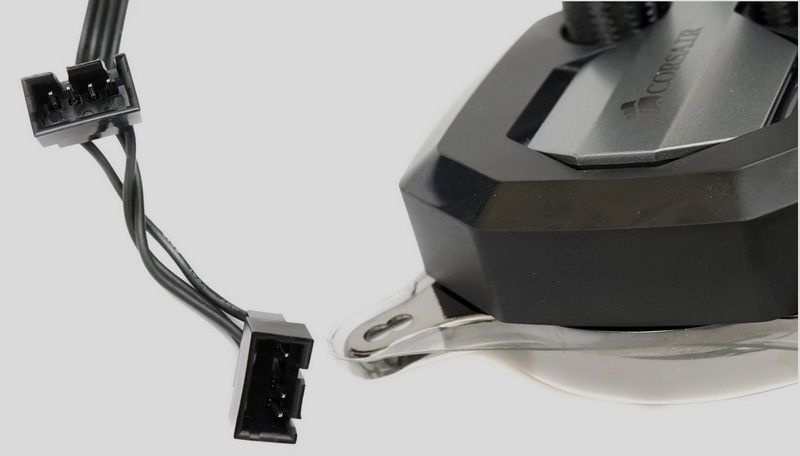 One fan results in a poor performance. 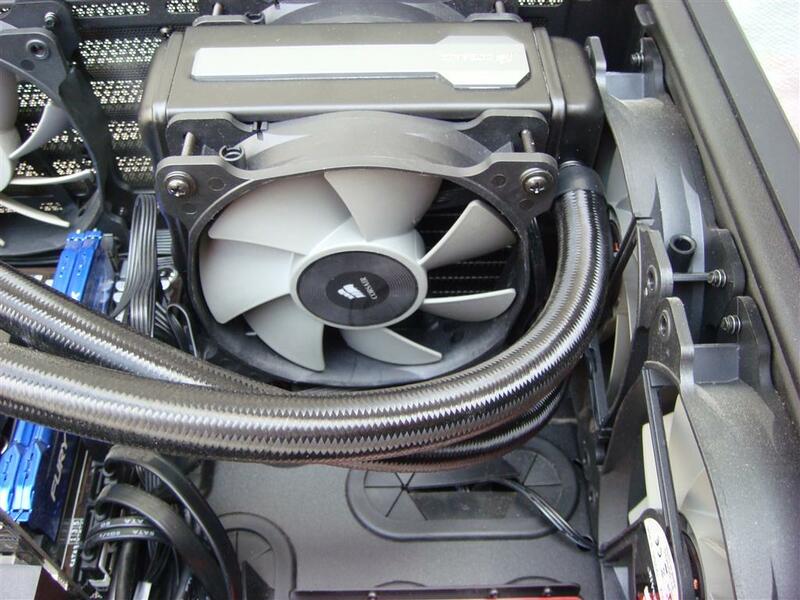 Tubing is fixed on the top of the block making it more rigid and difficult to manage. 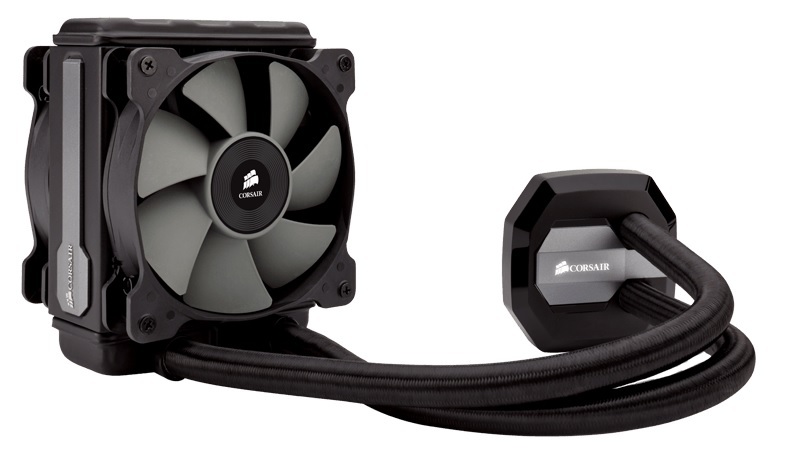 Corsair H80i GT is one heck of a AIO water cooling kit with the same aesthetic appeal as his big brother Corsair H100i GTX. 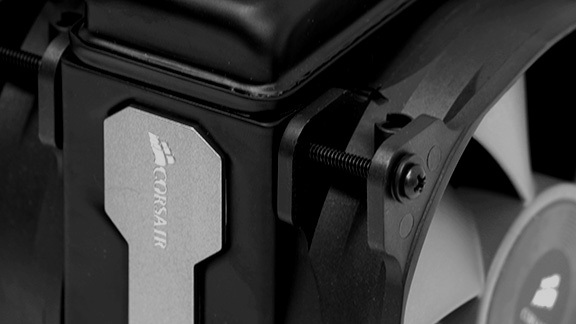 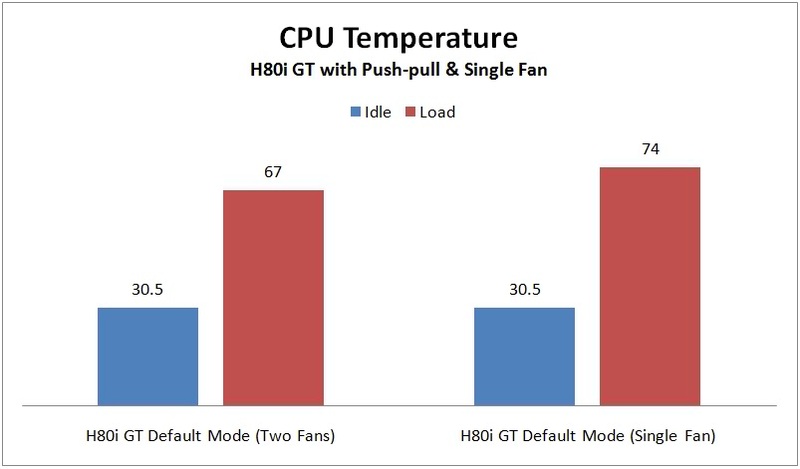 When comparing with its predecessor series Corsair H80i, H80i GT uses a thick radiator with dense fins to increase the heat exchange at radiator. 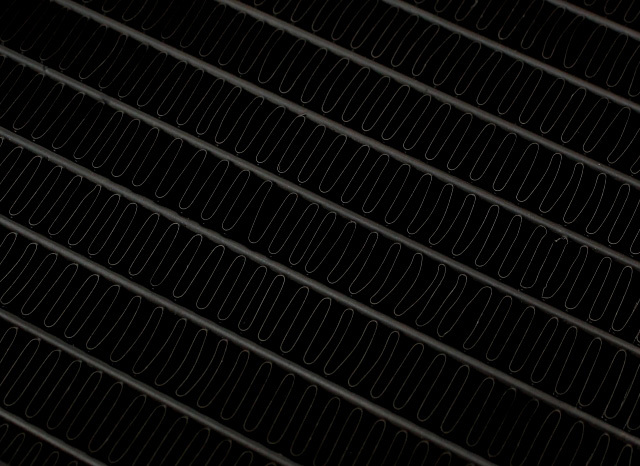 However, the use of a denser fin radiator means this radiator requires high-speed fans for better results. 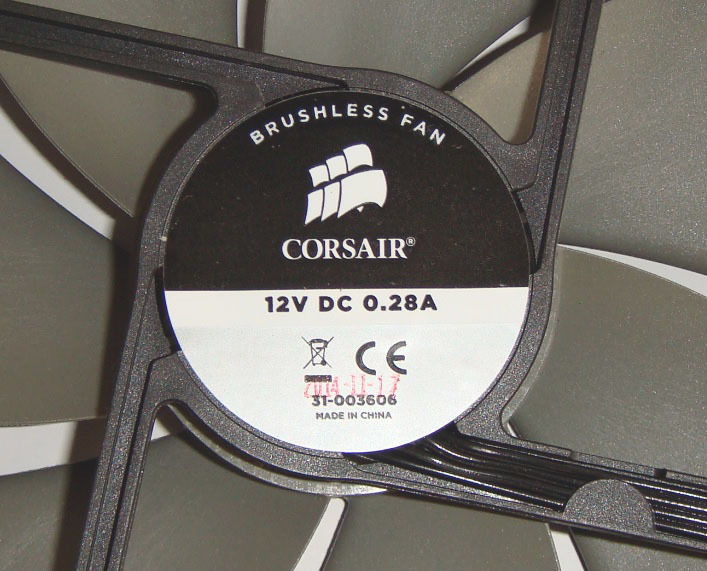 Keeping that in mind Corsair have already includes two good fans within the package. 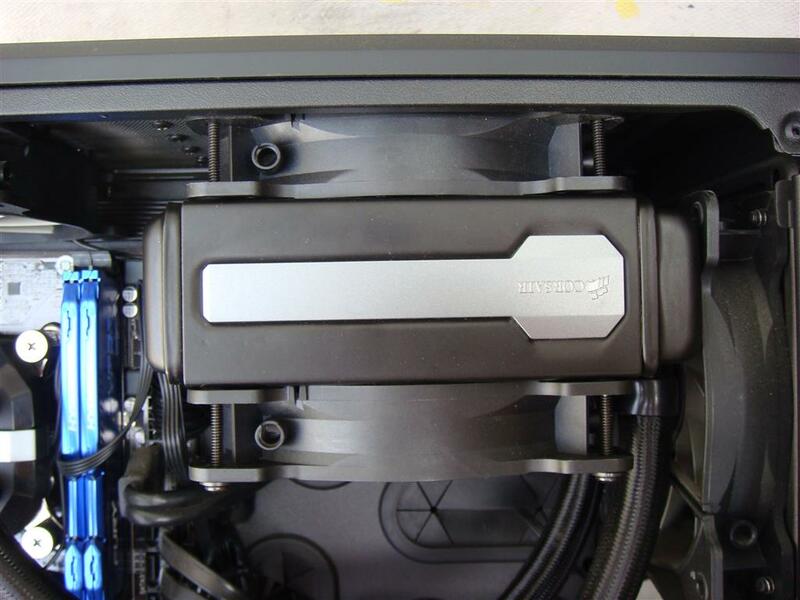 Only difficult part is the laying of tubing on H80i Corsair GT waterblock. 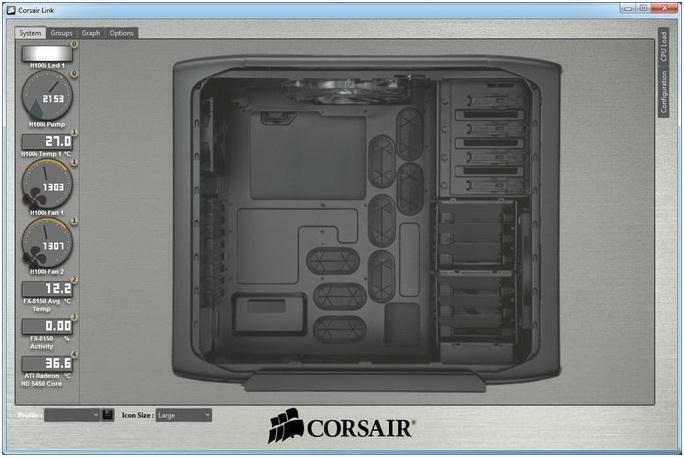 It is located on the top of block and not on the side more rigid and more difficult to manage when installing in some PC cabinets. 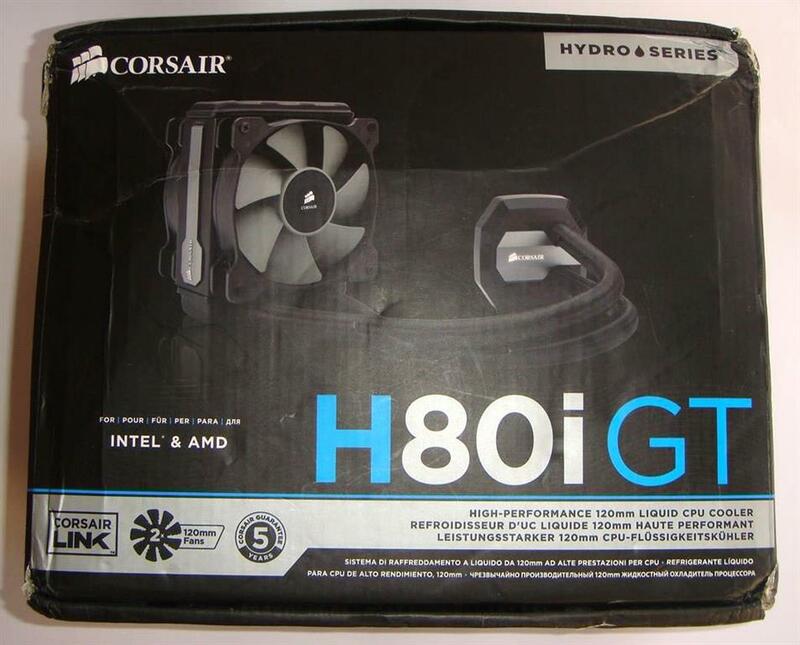 With a 5 years warrant in hand, the Corsair H80i GT is a well build AIO cooler offering great performance and I would like to recommend Corsair H80i GT to users looking for a 120mm radiator AIO cooling solution .